Love (and panic) are in the air when a mood-altering microchip make Kim see Ron in a whole new way. 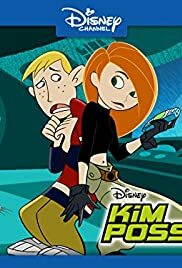 Dr. Drakken, Shego, Ron and Kim must work together to save the world. 47 of 50 people found this review helpful. Was this review helpful to you?